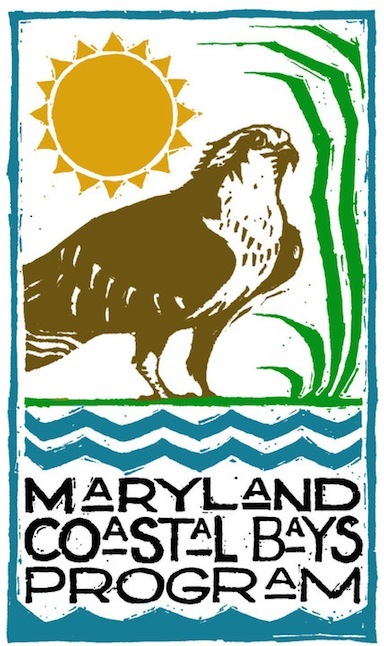 The Maryland Department of Environment has proposed limits on nutrients entering our bays by establishing the Nitrogen and Phosphorus Total Maximum Daily Loads (TMDLs). This is required by the Federal Clean Water Act and was calculated to ensure clean water for sea grasses, crabs, fish and shellfish. The draft is also available by mail, contact Ms. Melissa Chatham at MDE/SSA, 1800 Washington Boulevard, Baltimore, MD 21230, or by telephone at 410-537-3937.